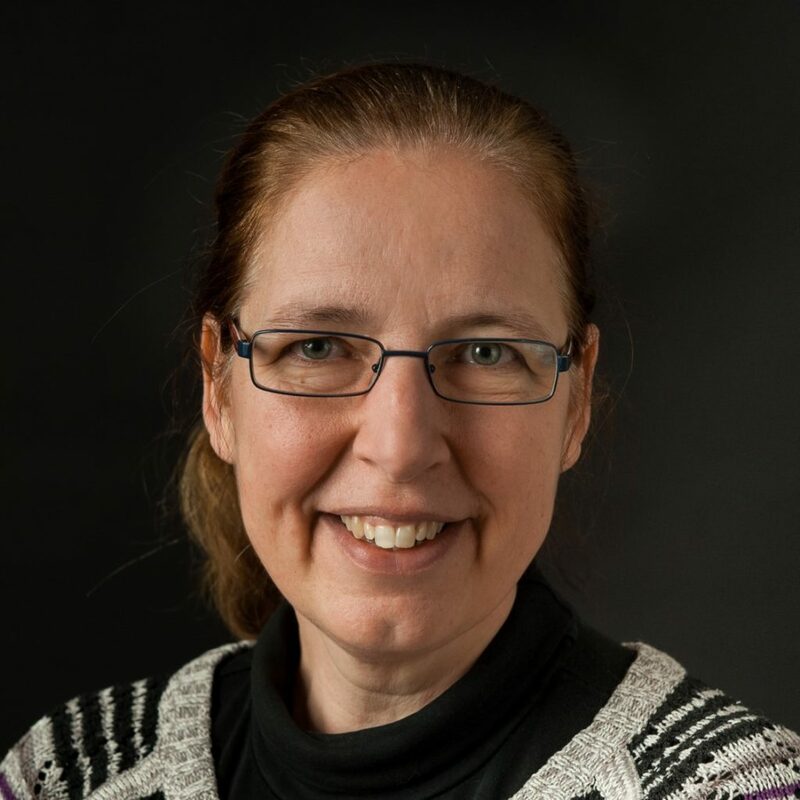 Dr. Fija Lagerwerf is a member of the Management Team of Batavia Biosciences. Fija joined Batavia Biosciences in July 2014 in the position of Director Operations NL. Prior to that, she was at Teva Pharmachemie in the Netherlands where she was Director of Quality Control and member of the Management Team. From 2001 to 2010 she was senior Scientist and subsequently Director Analytical Development within Crucell. Prior to that she worked at Pharming and Pharma BioResearch. She holds a PhD degree from the University of Utrecht, the Netherlands. Within Batavia Biosciences, Fija is responsible for operational line and project management in our Dutch facilities.